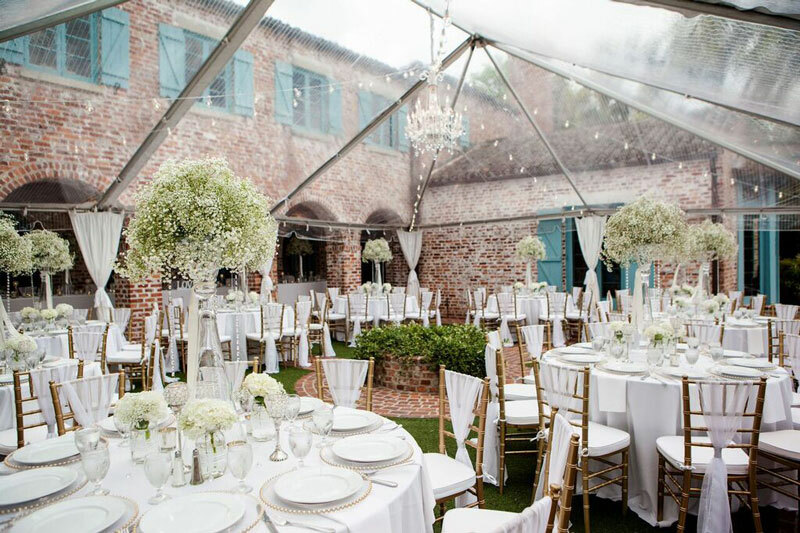 From beautiful tents to various styles of chairs and everything in between, Orlando Wedding and Party Rentals has a large variety of items to help make your wedding rentals fit perfectly with your wedding style. We asked Alexis, the marketing lead, to give us a little insight to their Orlando wedding rental company. We are coming up on our 10 year anniversary! What makes us separate from the crowd is that we are family-owned and operated, as well as, a one-stop- shop! What this means for our clients is that we provide a personal experience, while having options to choose from! Who doesn't love options? We pride ourselves on our unbeatable customer service, and the variety of products we have available- which are sure to accommodate anyone's style! We would have to say our most popular items would be our range of tents and any one of our farm table options! Honestly, it's the best job in the world- if you can even call it a job! 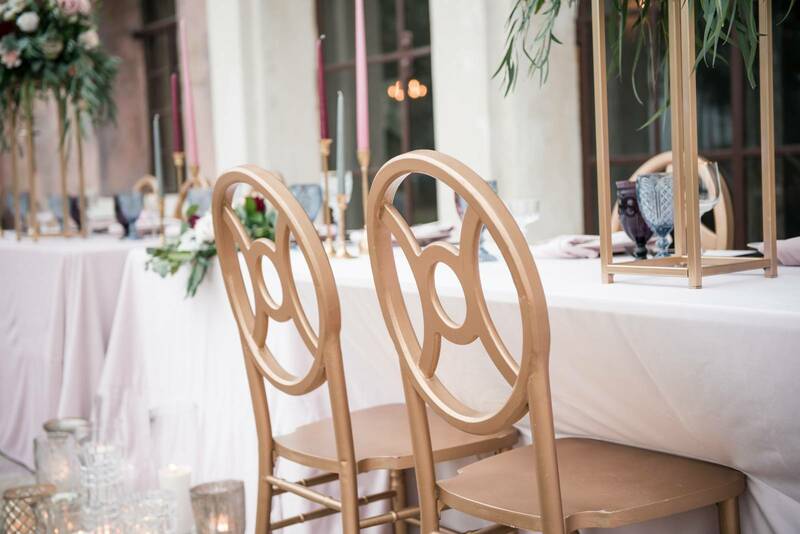 Orlando Wedding and Party Rentals was founded out of a passion for people, and the events that connect them with friends and loved ones. What we love most is getting the chance to help make the biggest day of their lives, that much more special and stress free, so that they can enjoy this time! What wedding advice would you give couples? Our advice to couples is two-fold. We believe that booking a venue should be one of the first, if not the first, thing on your wedding to-do list! 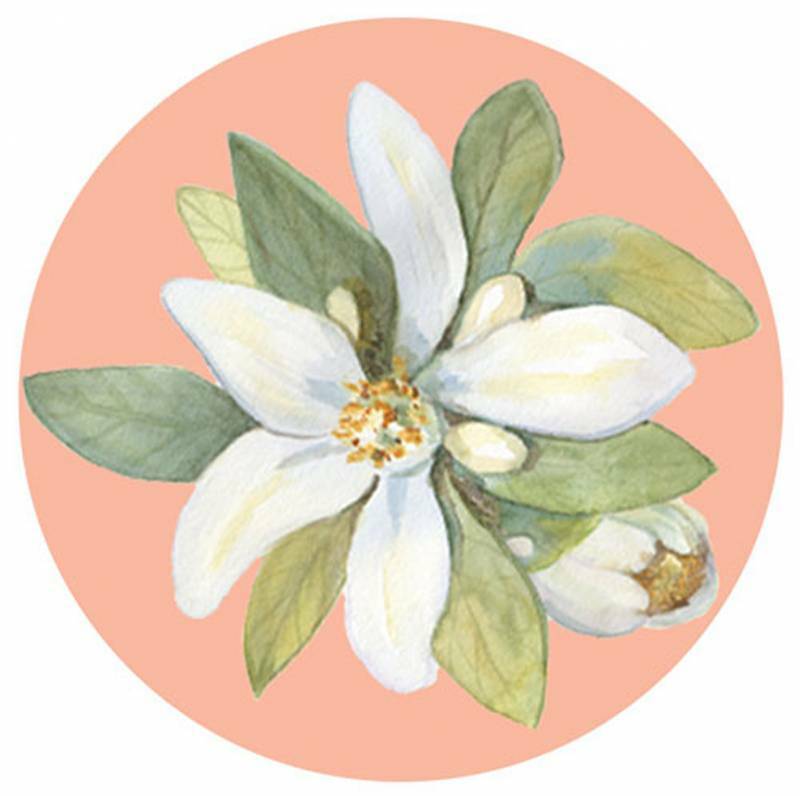 Once you have a venue, all your other vendors and details can fall into place. In terms of rentals, booking your venue first allows you to establish your budget-since you'll have a better idea of what your venue provides. Our second 'tidbit' would be to hire a wedding planner! Seriously, they're awesome. 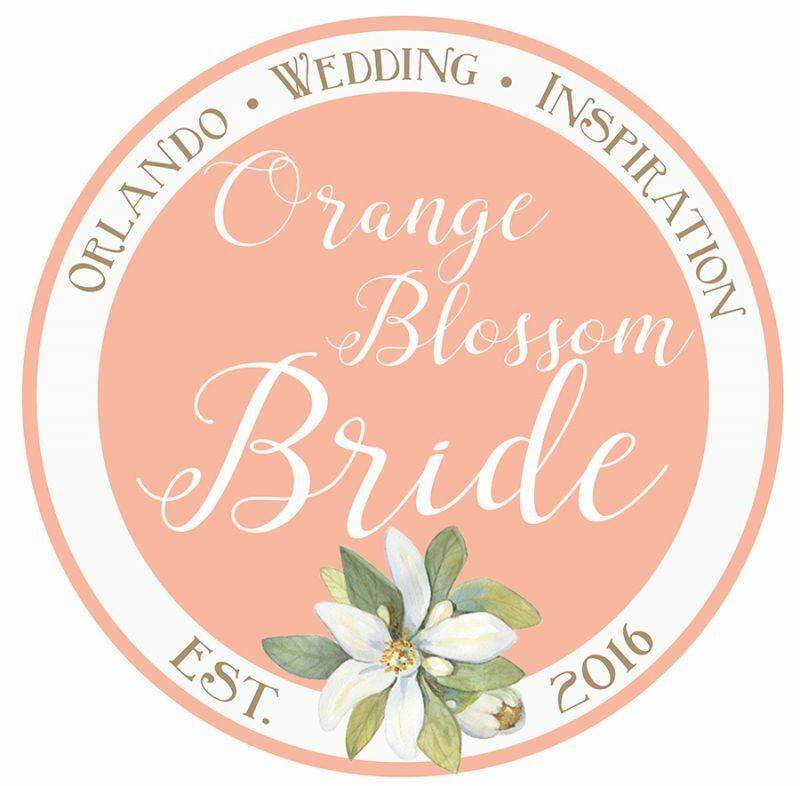 Interested in contacting Orlando Wedding and Party Rentals? Visit their vendor listing for more details.